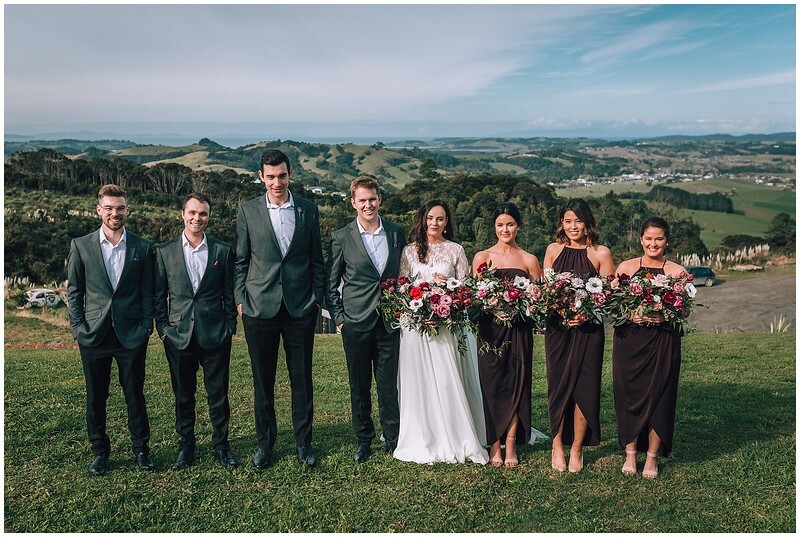 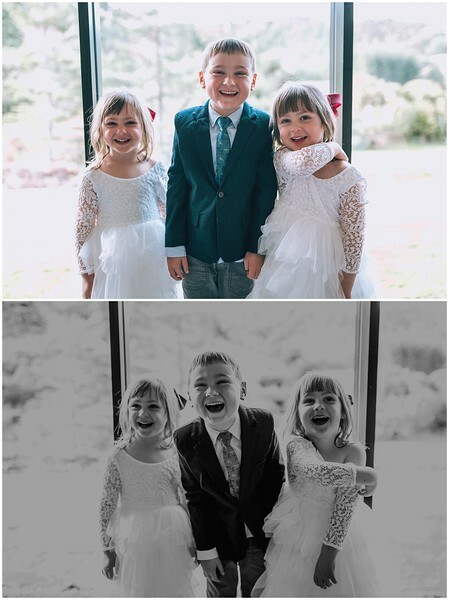 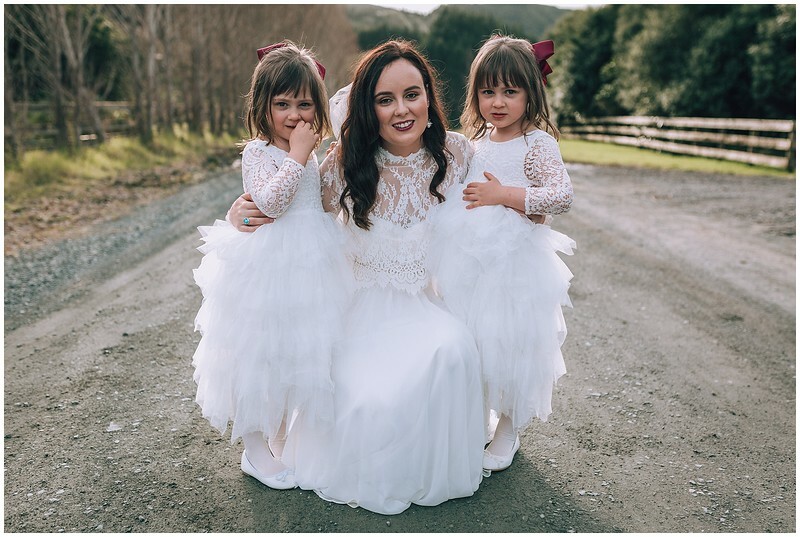 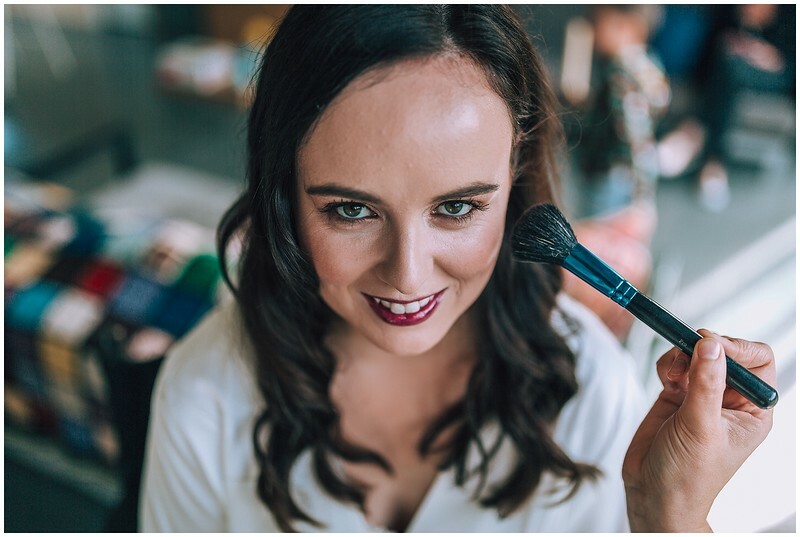 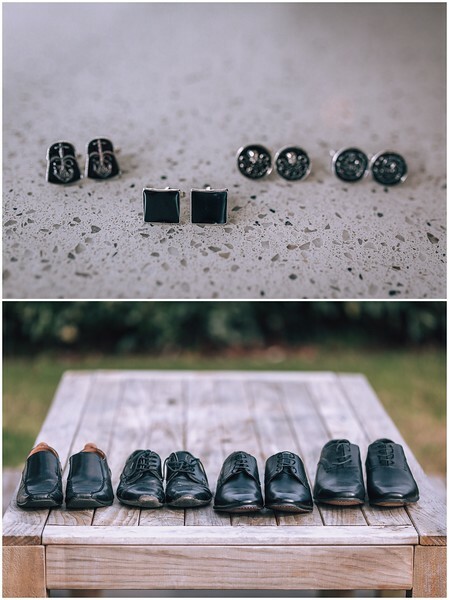 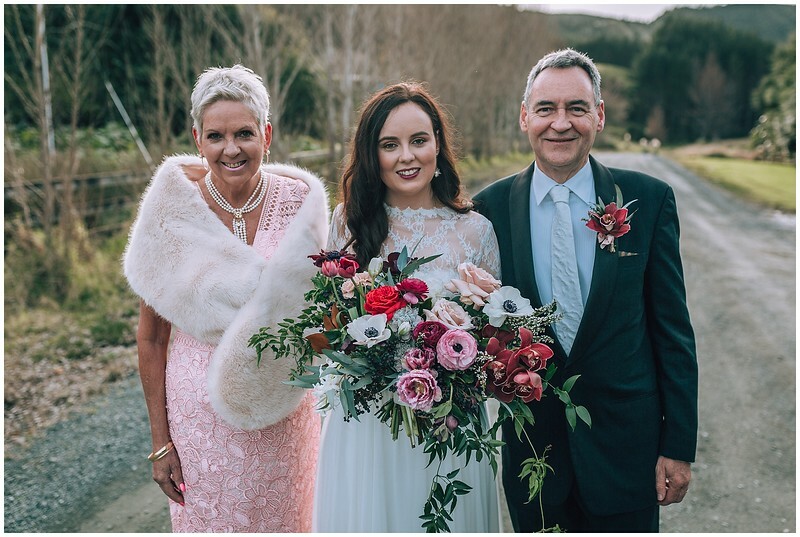 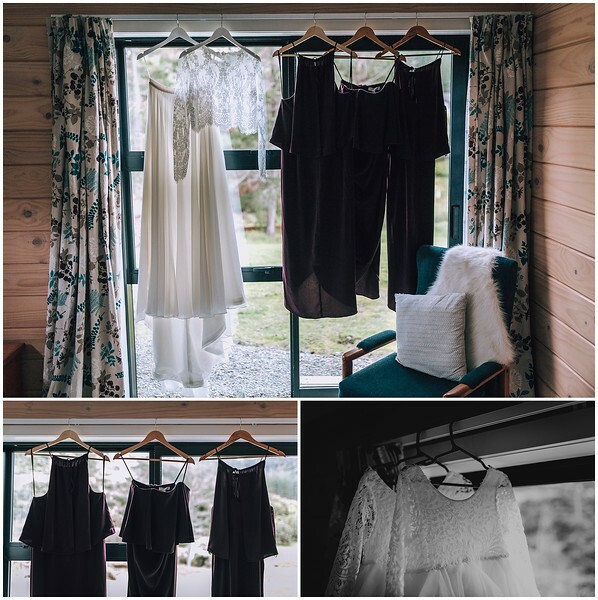 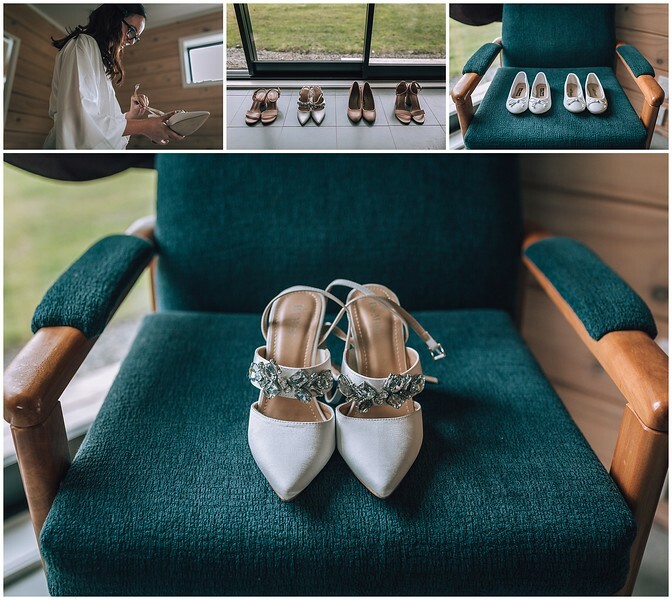 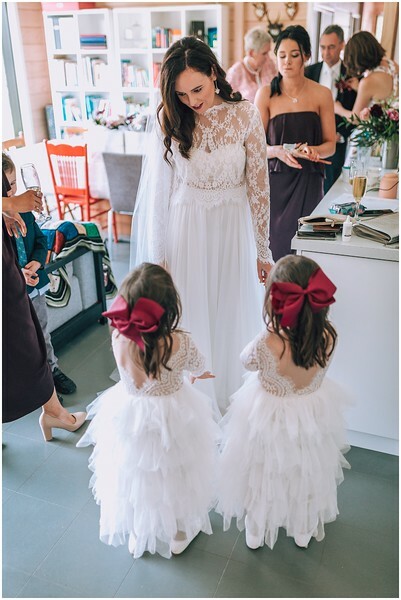 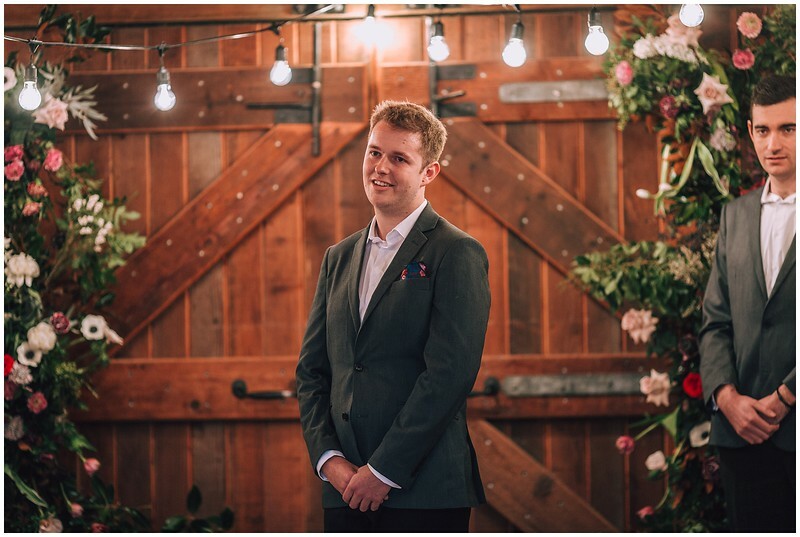 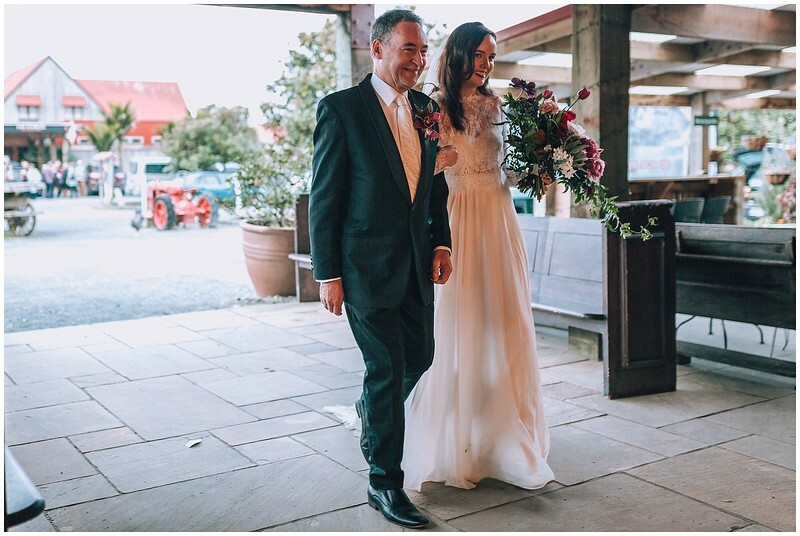 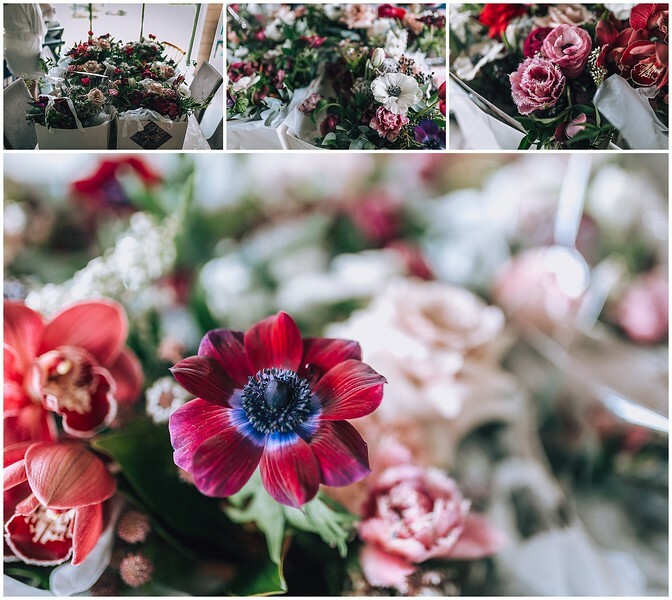 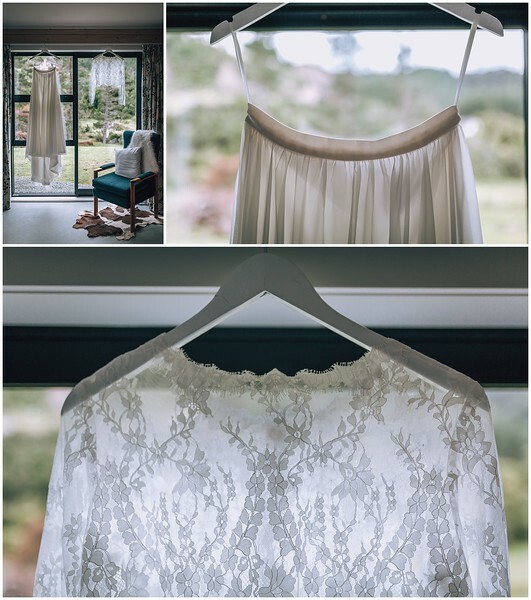 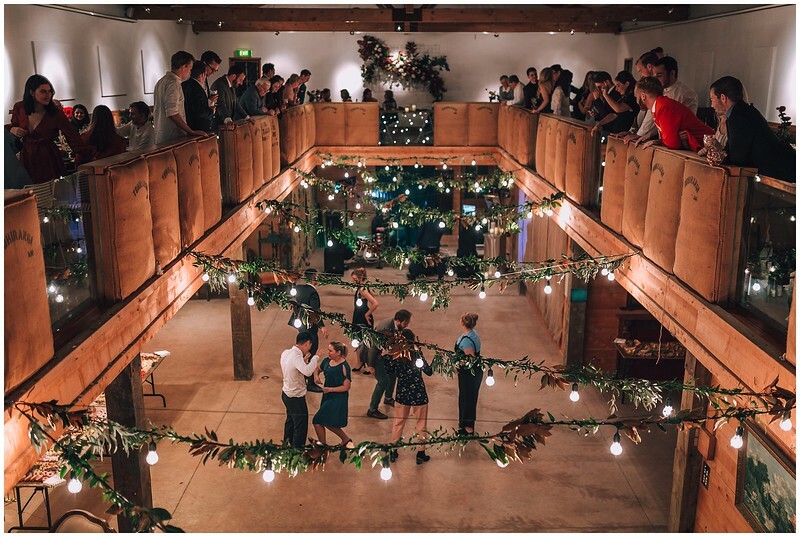 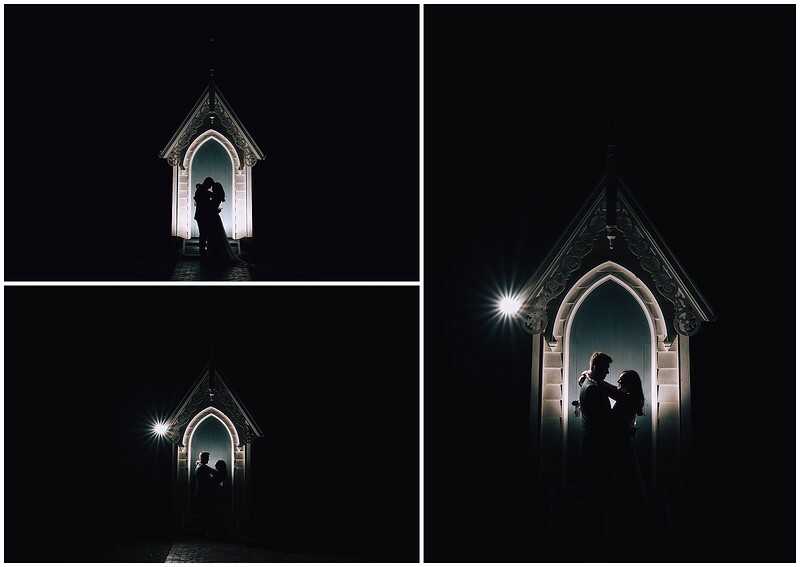 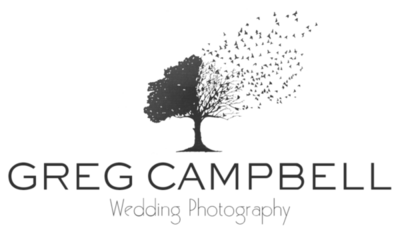 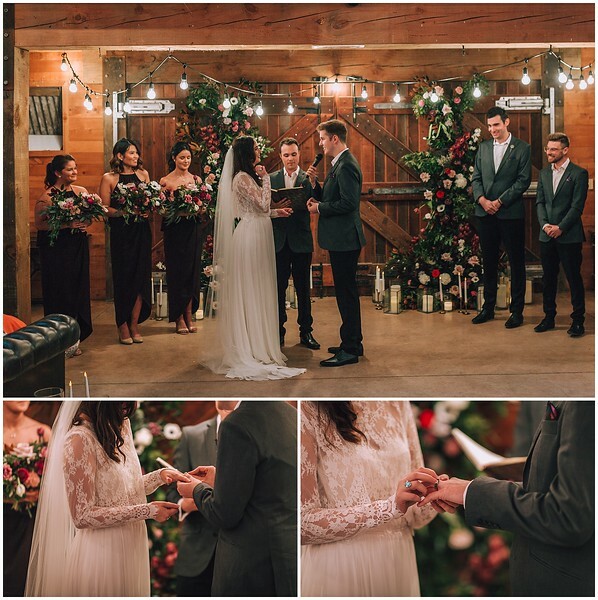 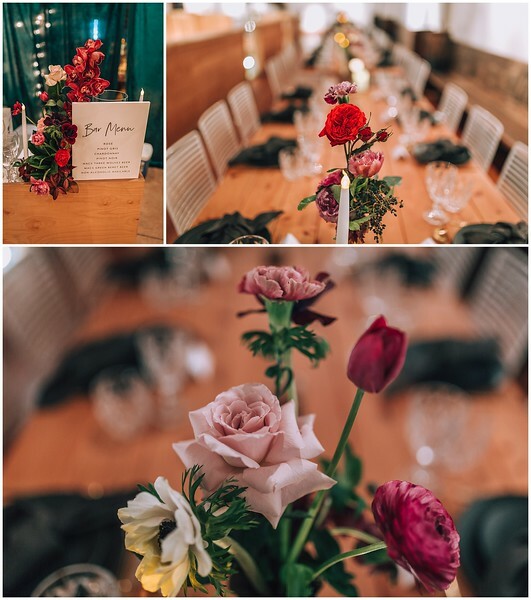 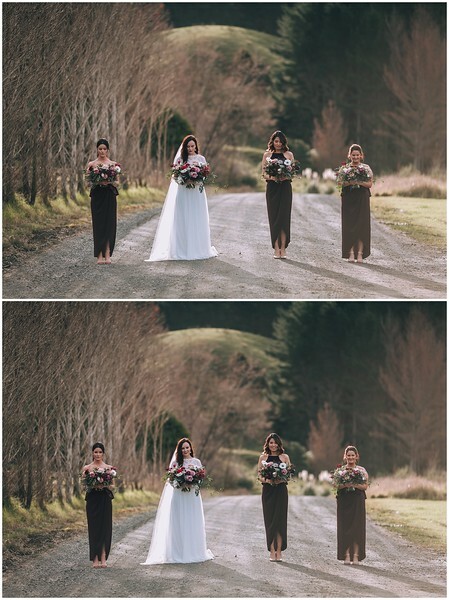 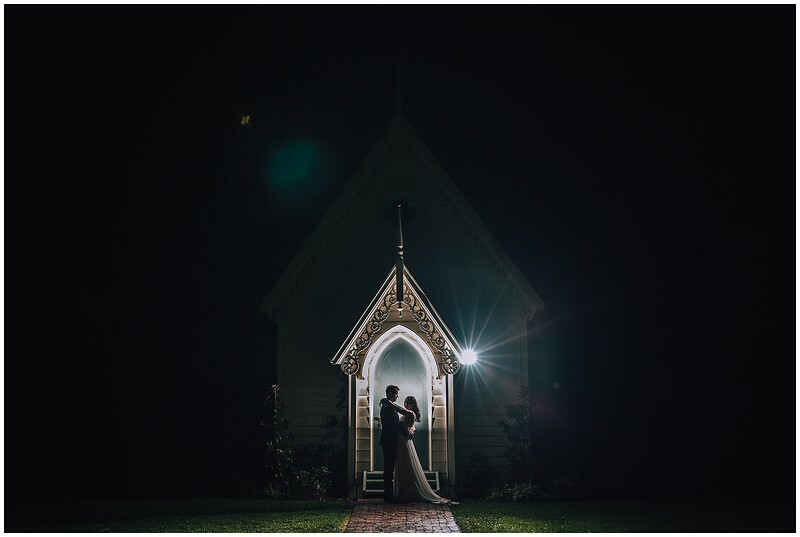 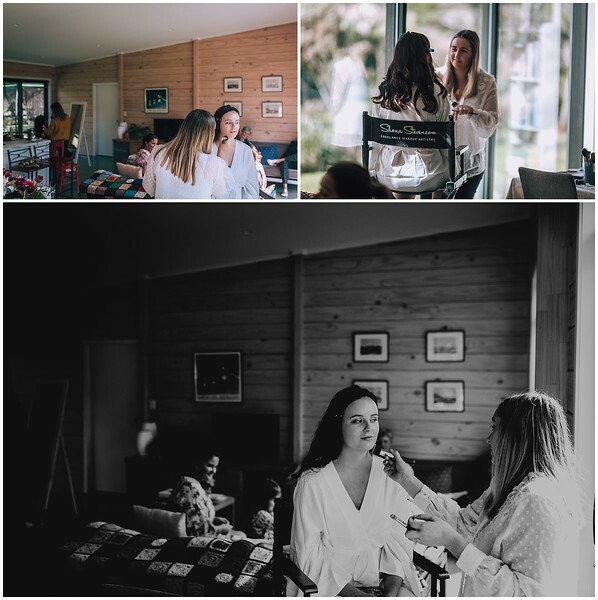 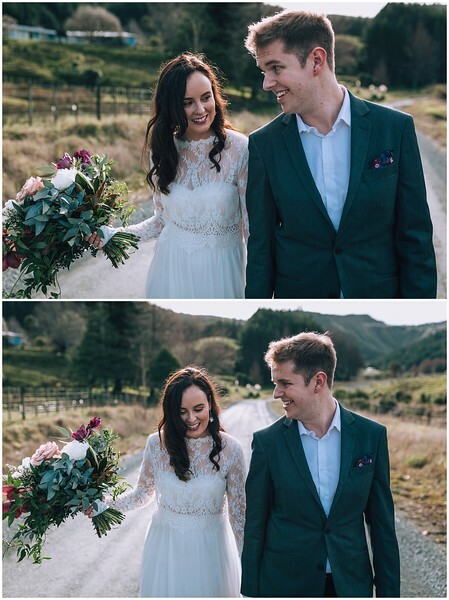 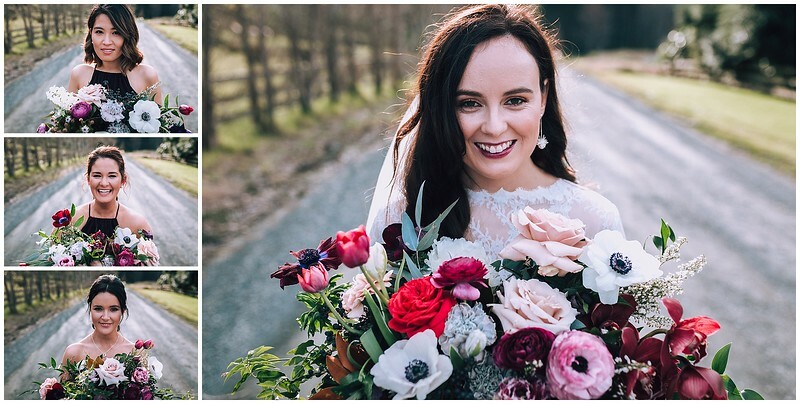 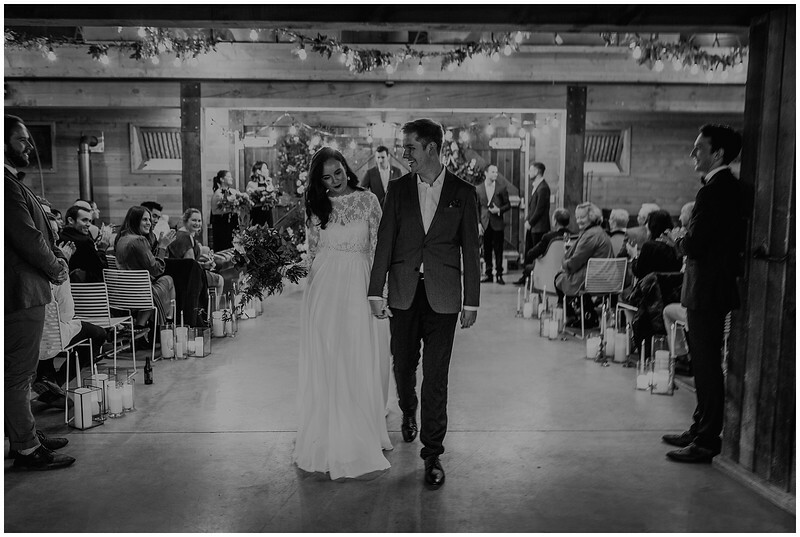 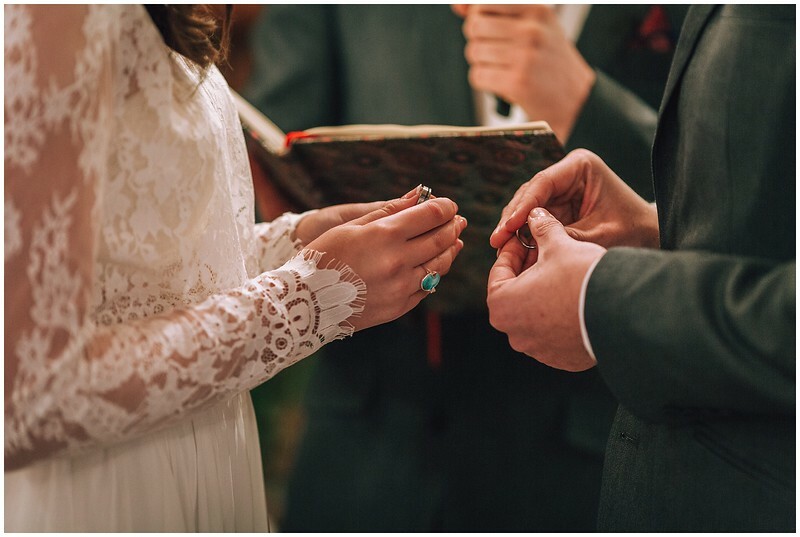 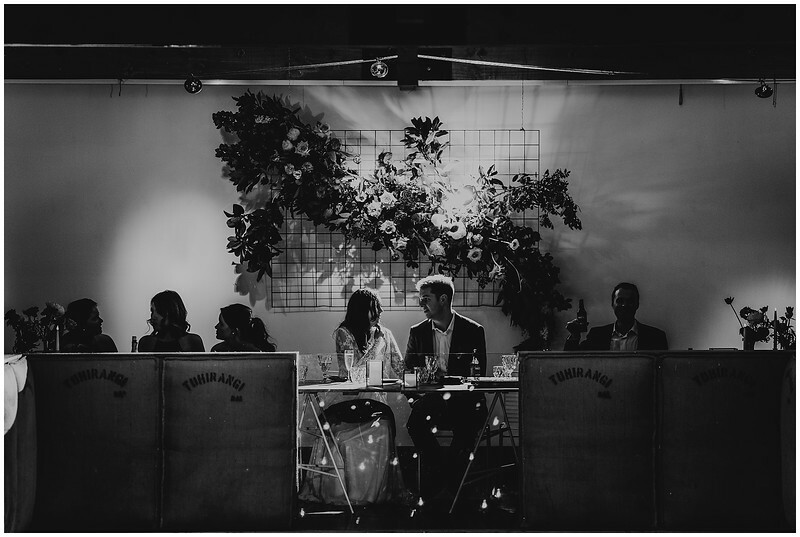 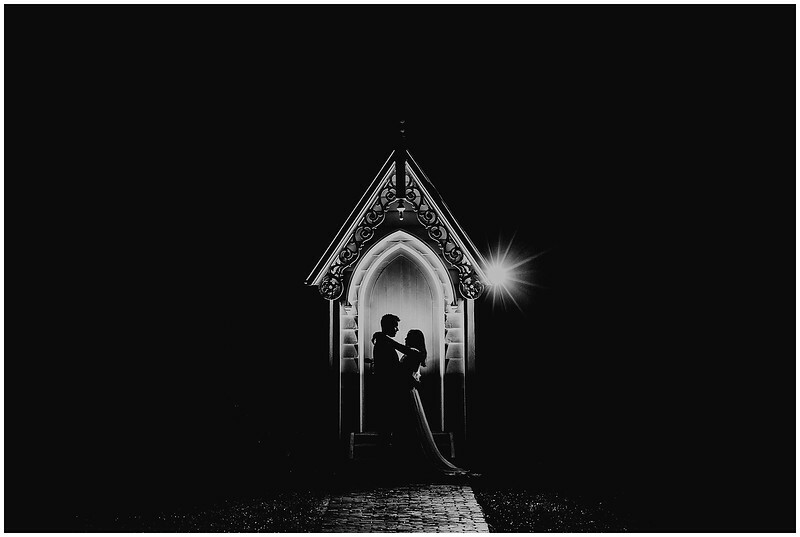 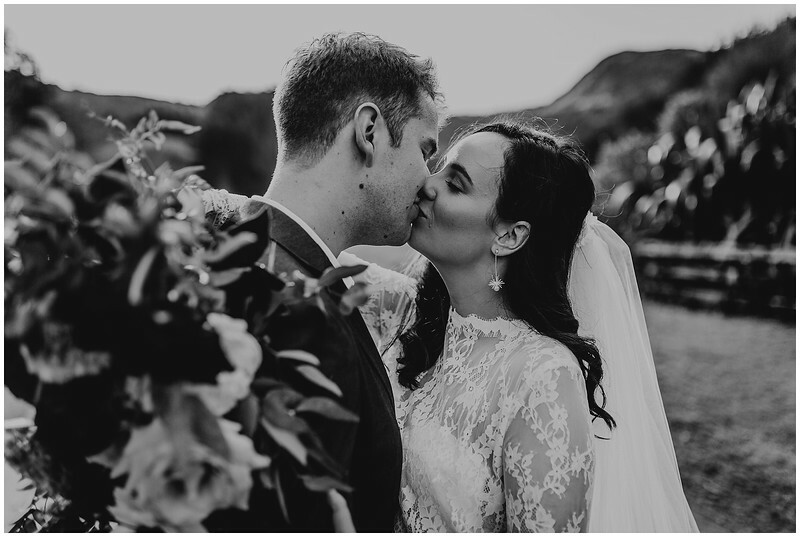 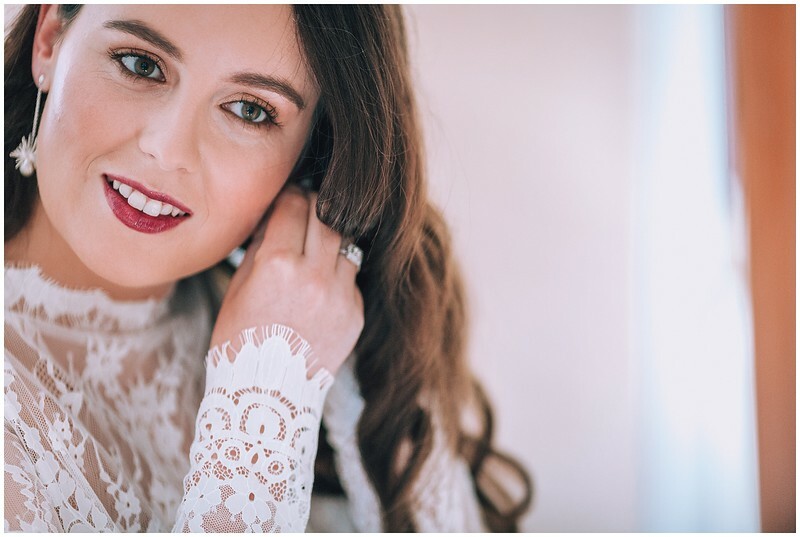 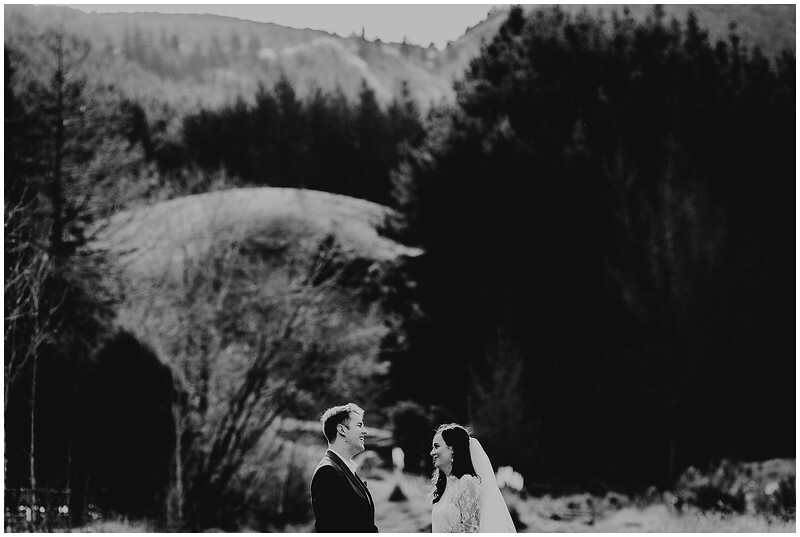 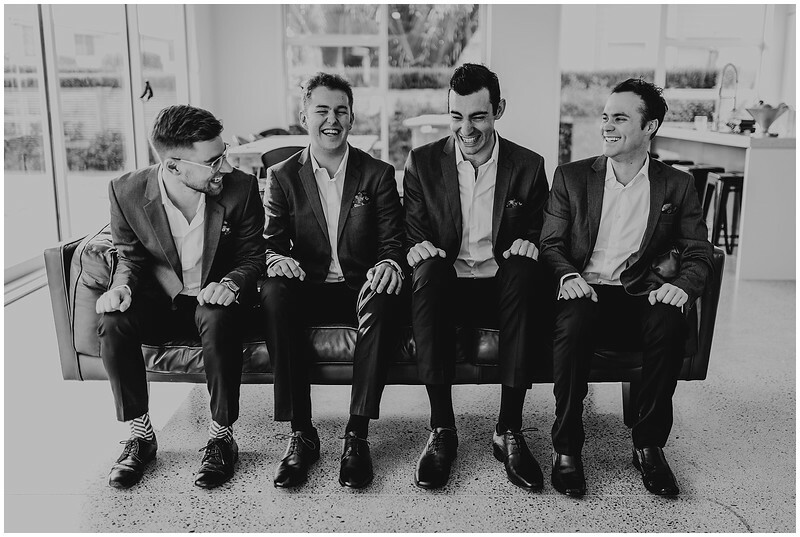 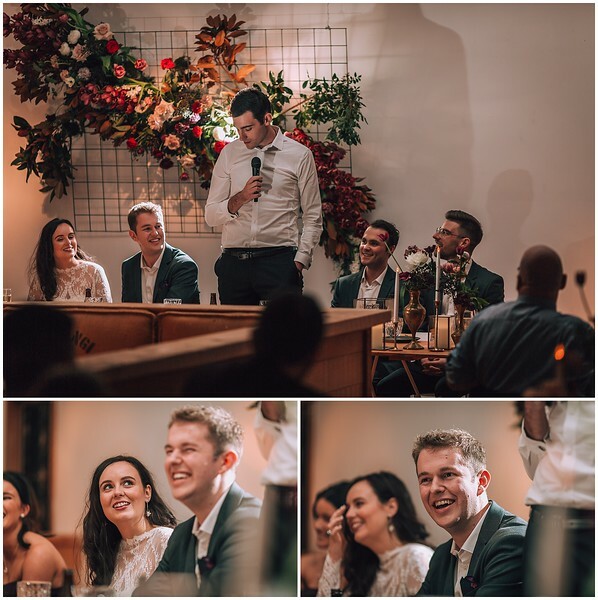 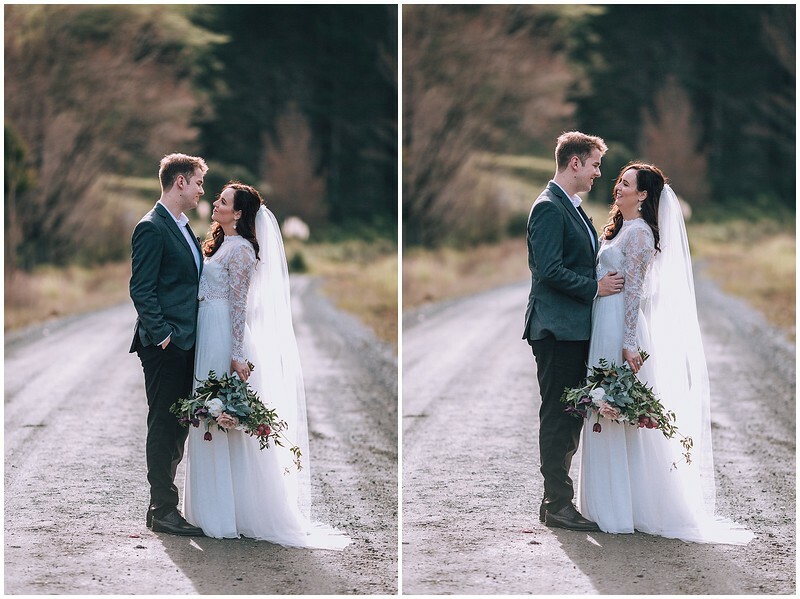 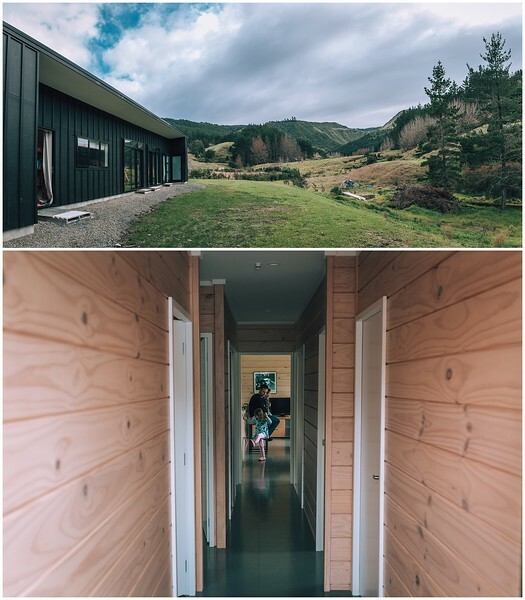 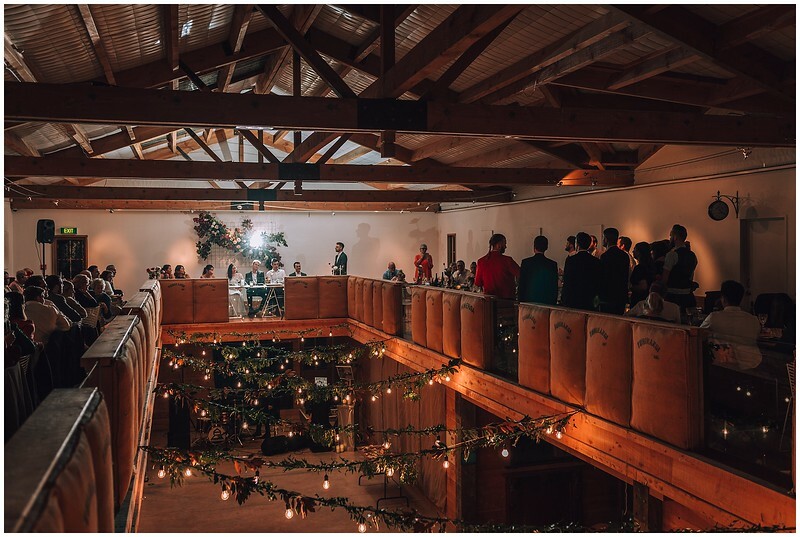 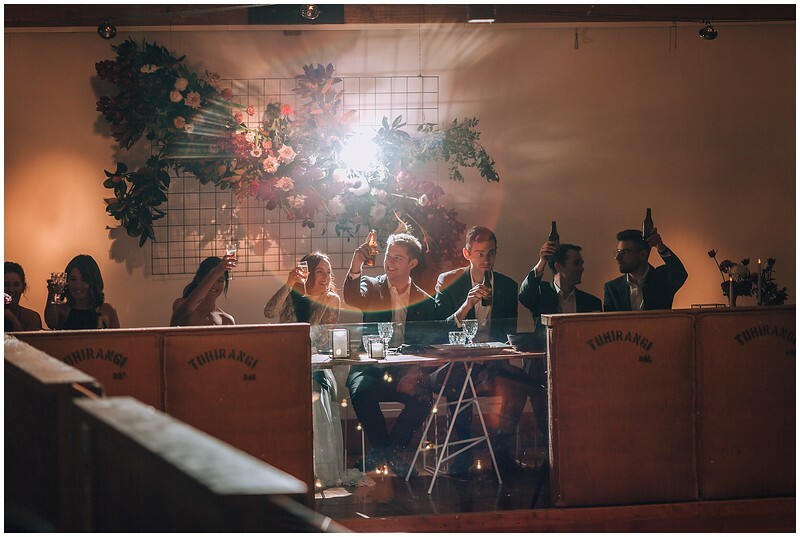 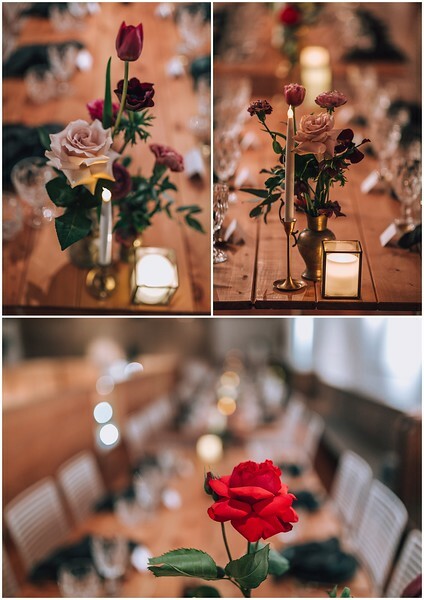 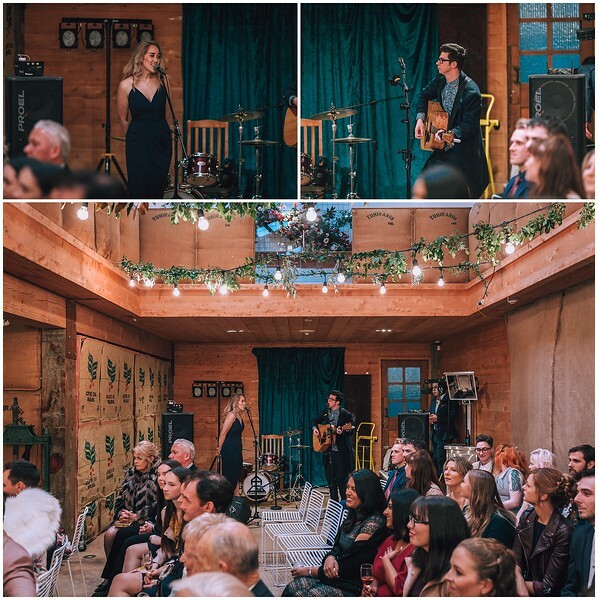 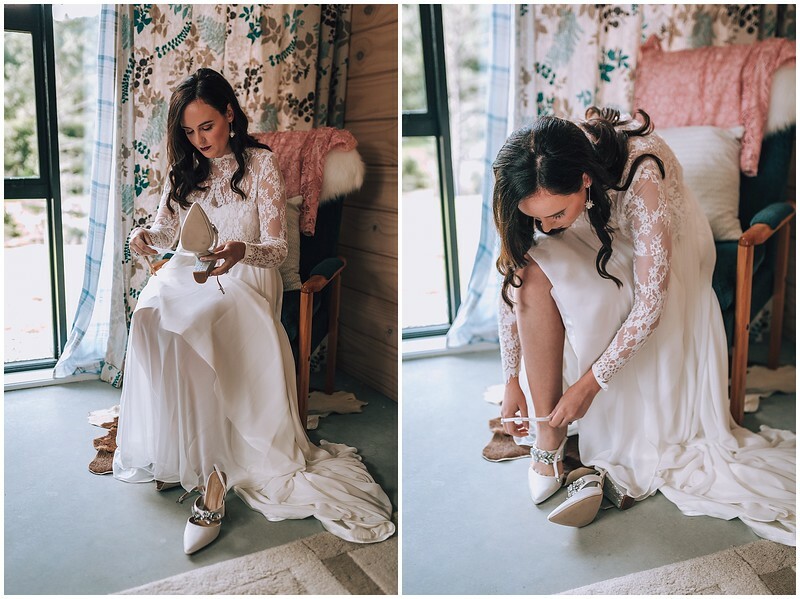 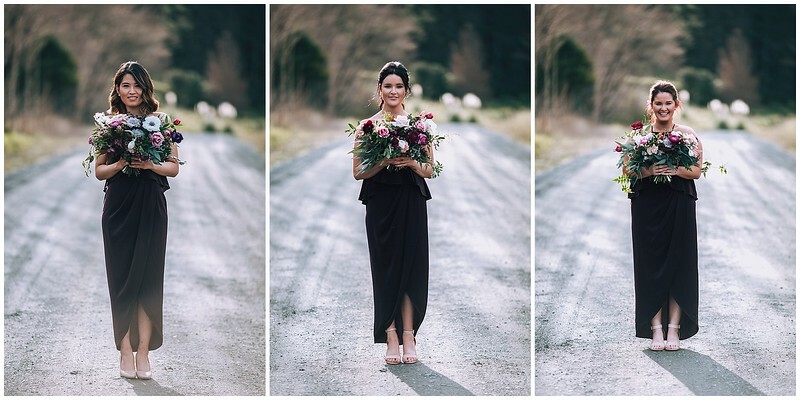 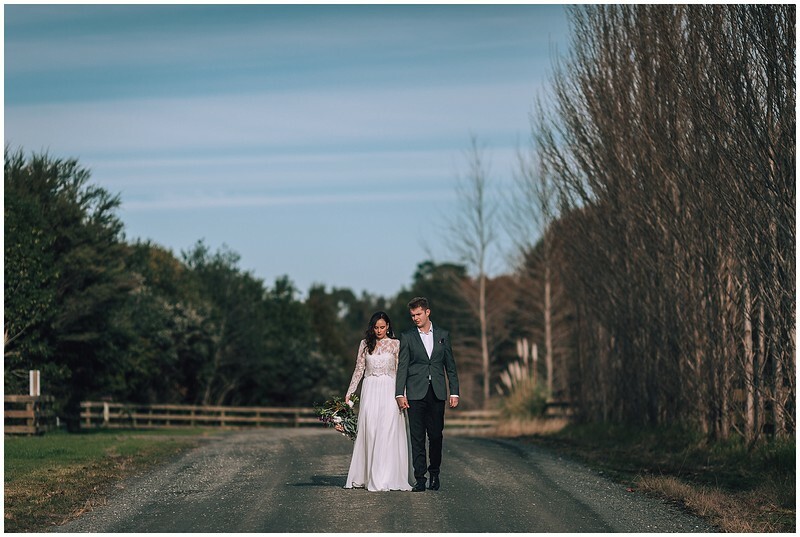 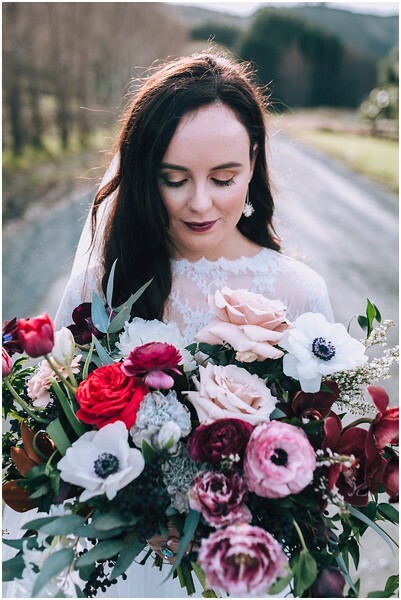 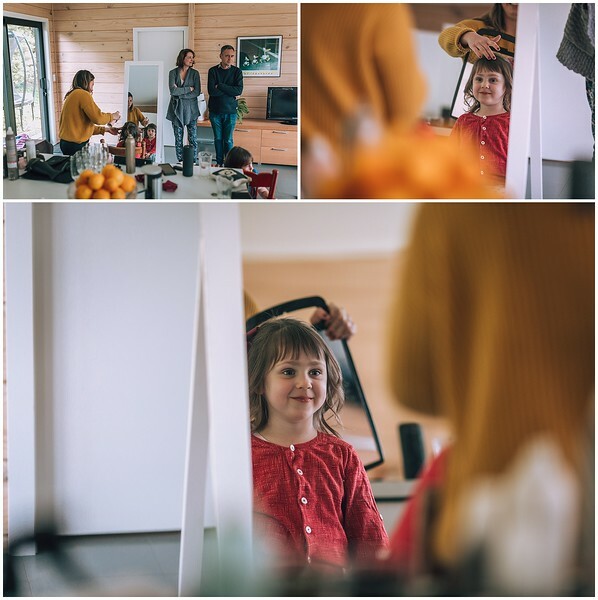 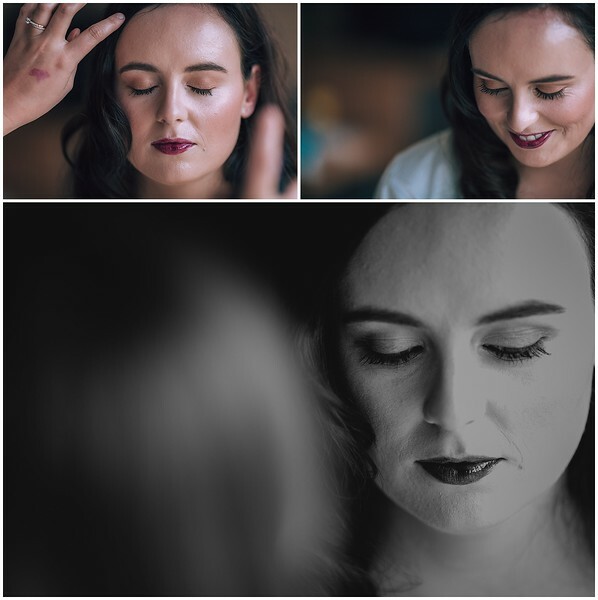 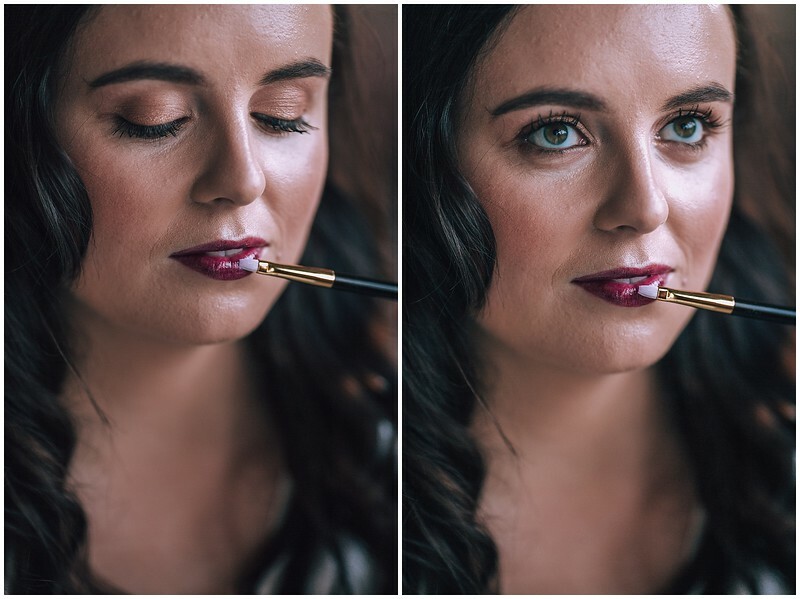 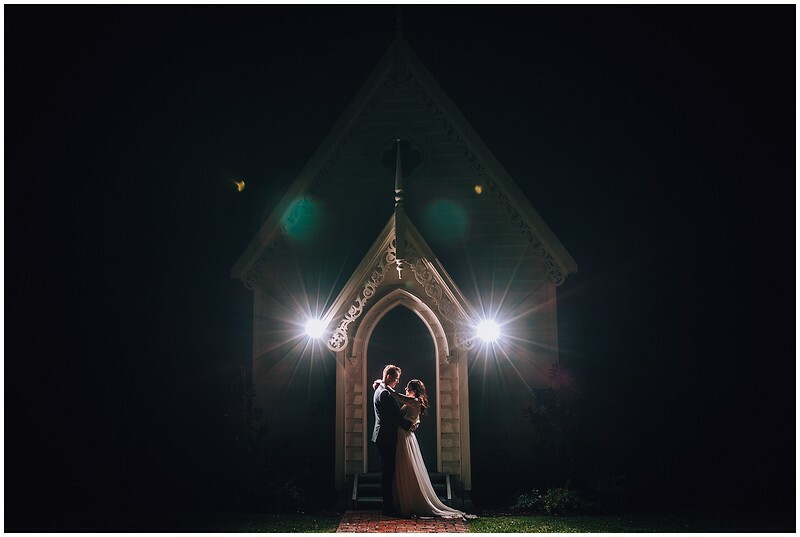 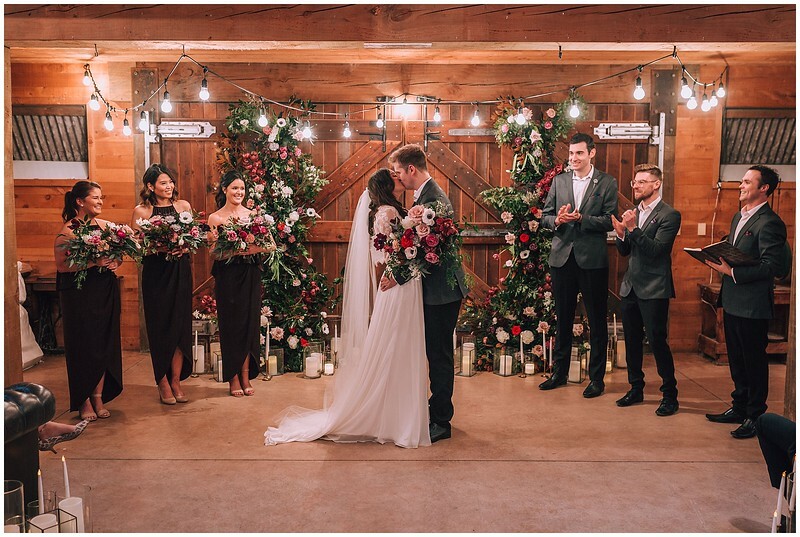 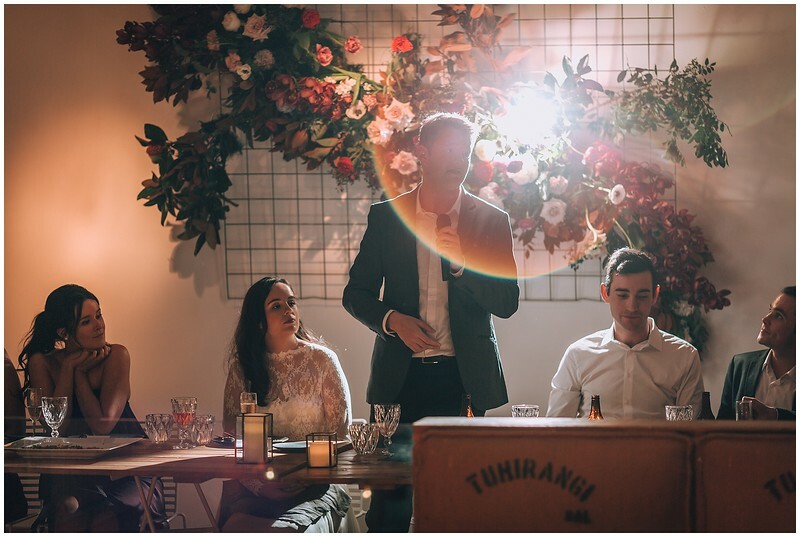 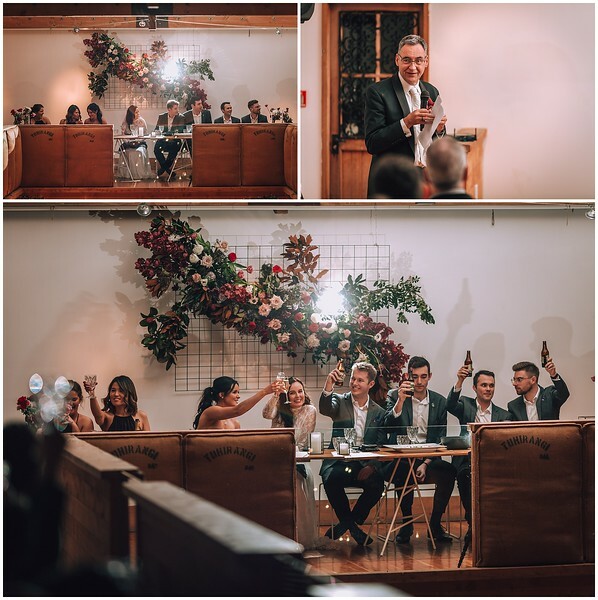 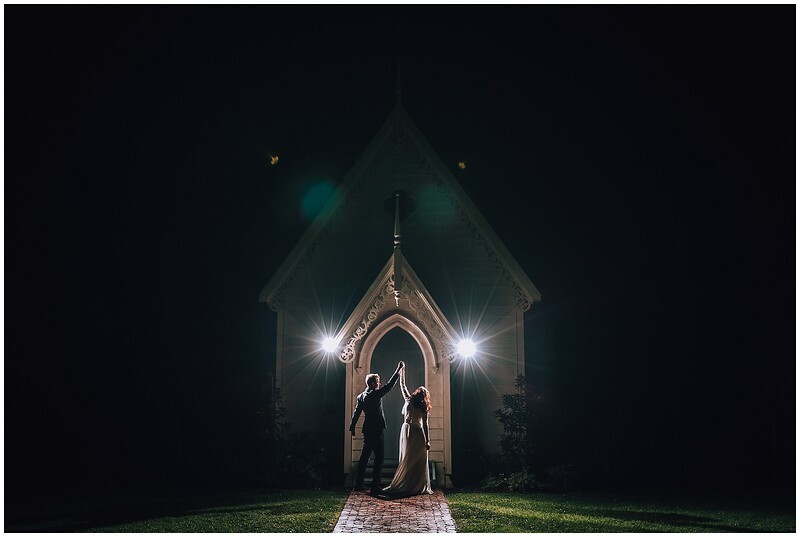 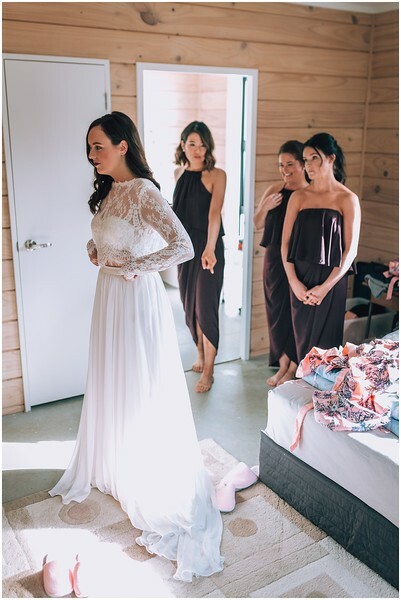 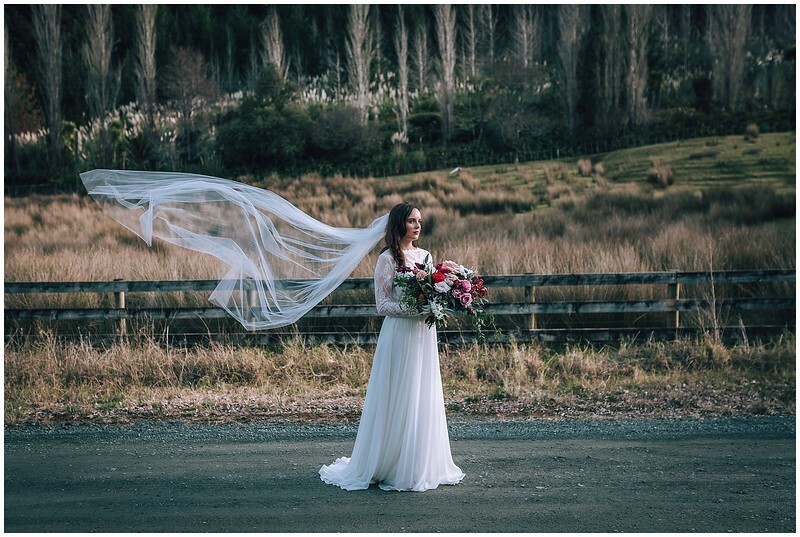 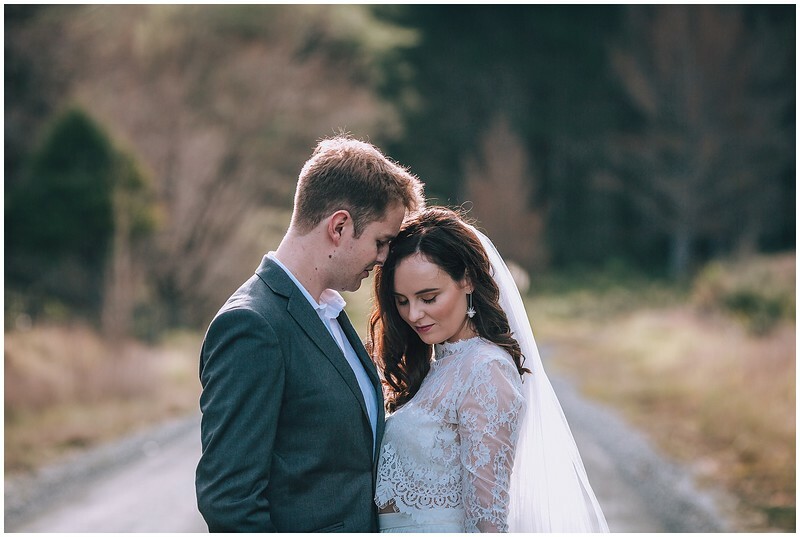 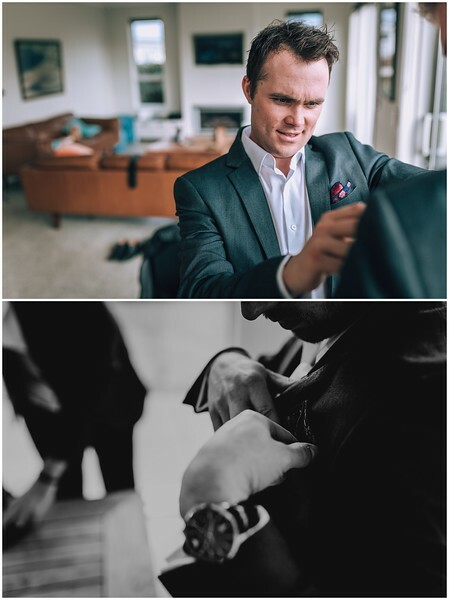 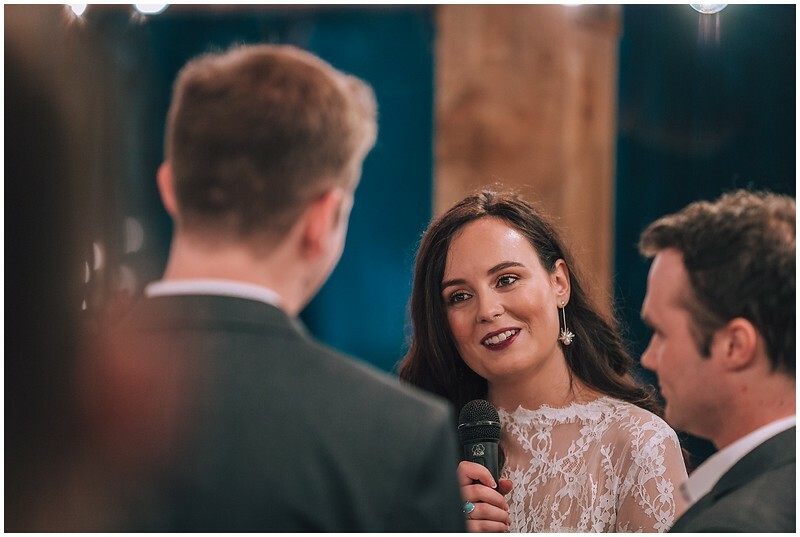 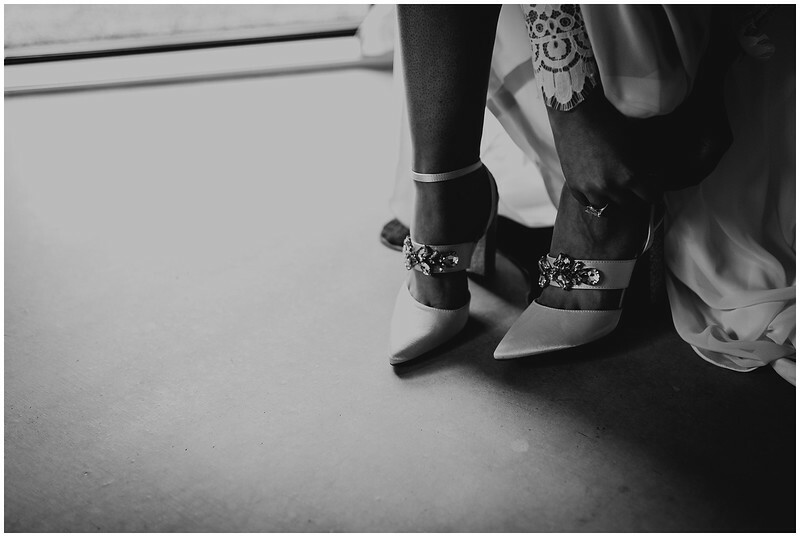 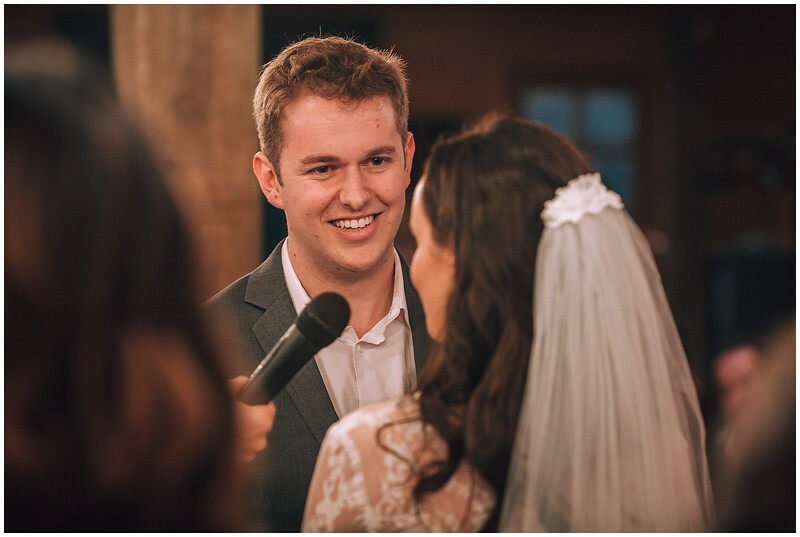 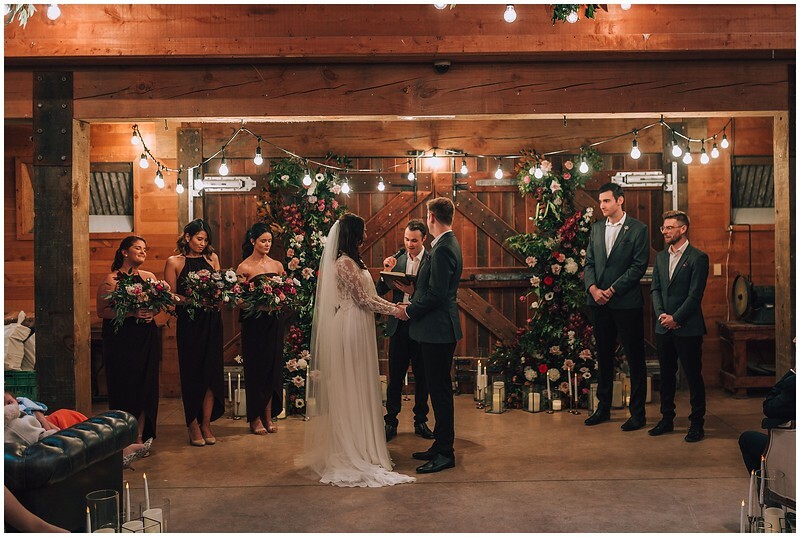 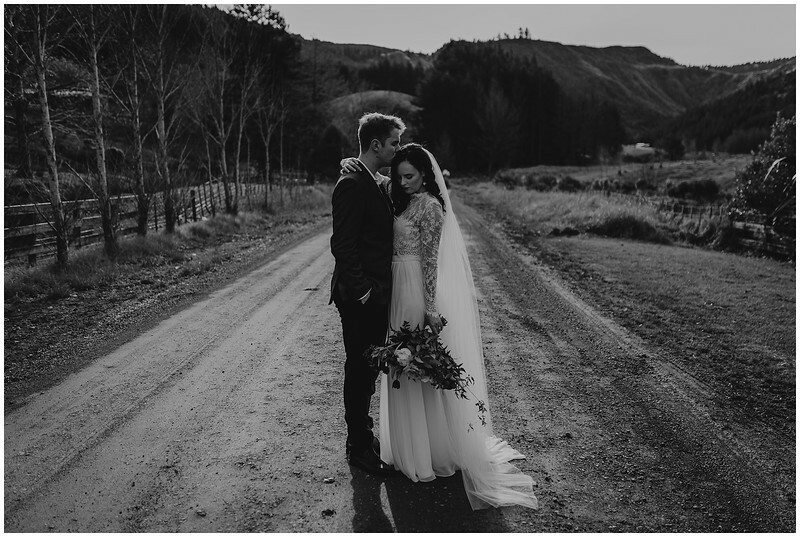 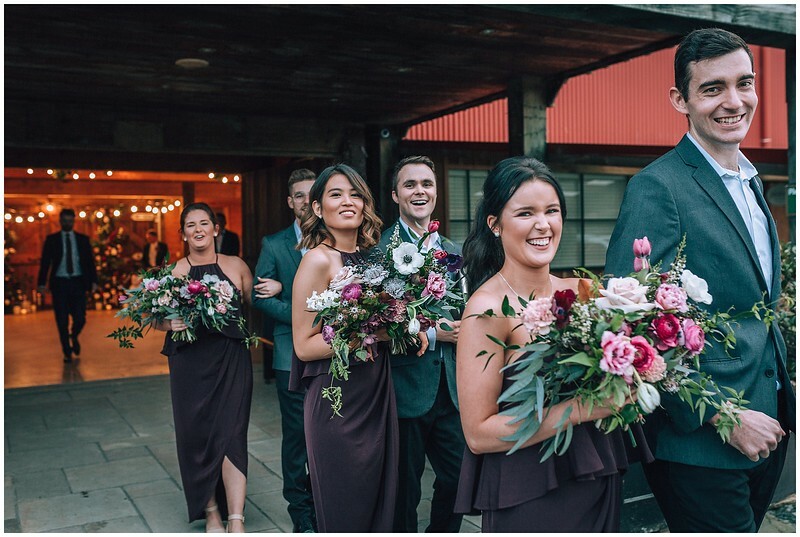 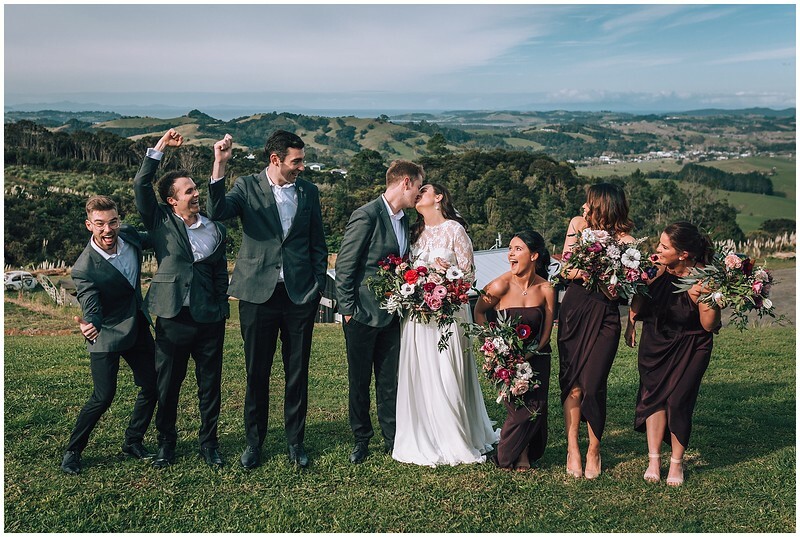 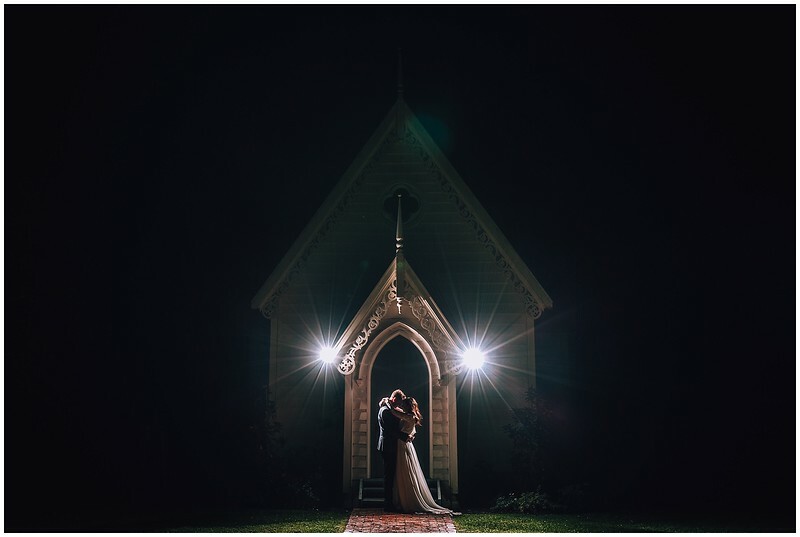 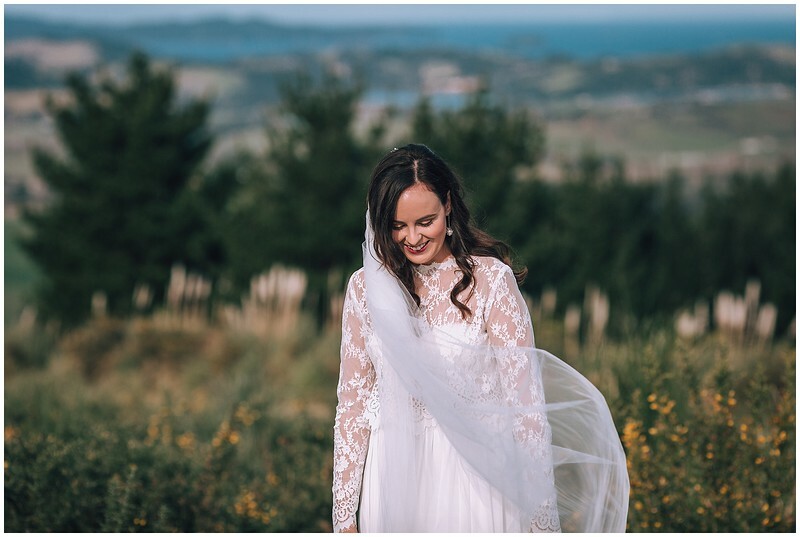 Laura and Bernie were married in a stunning mid-winter ceremony at the rustic Woolshed in Matakana. 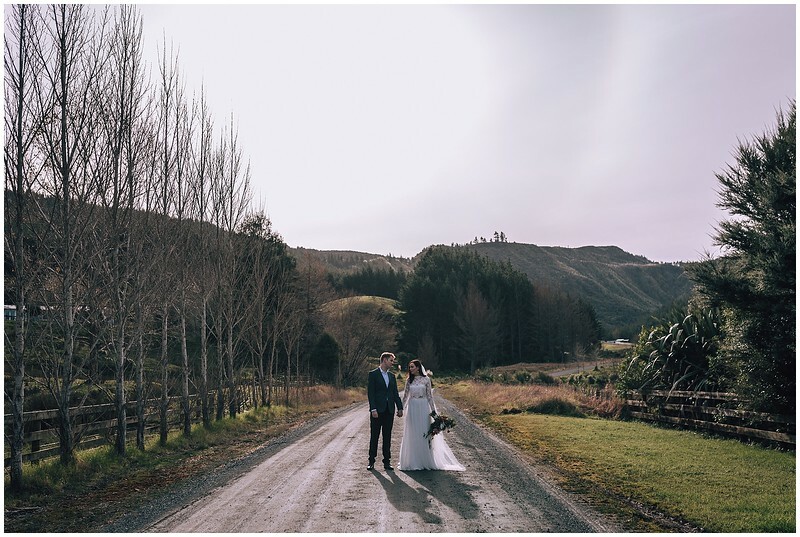 It was a cool, but stunning day with the most beautiful white, wispy clouds streaked across the sky. 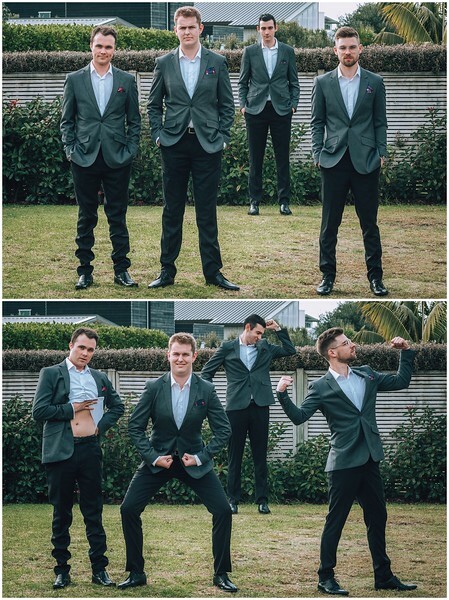 Bernie and the boys prepped in Omaha, while the girls were at Laura's brother's place in Matakana. 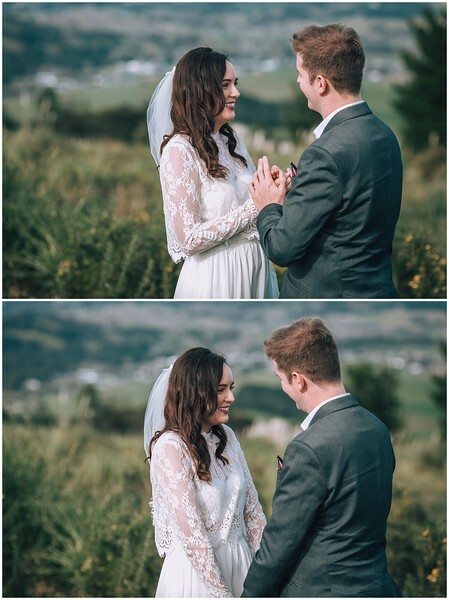 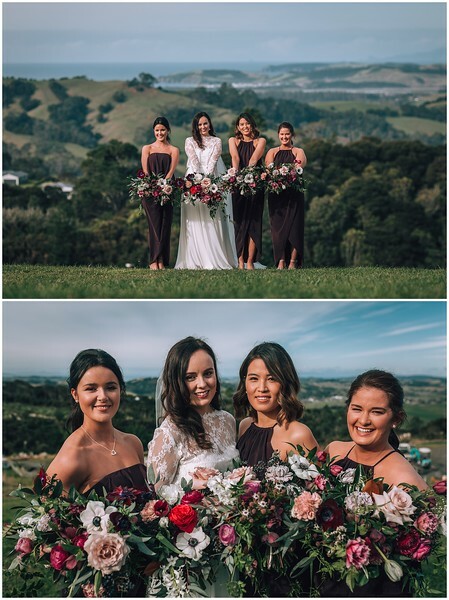 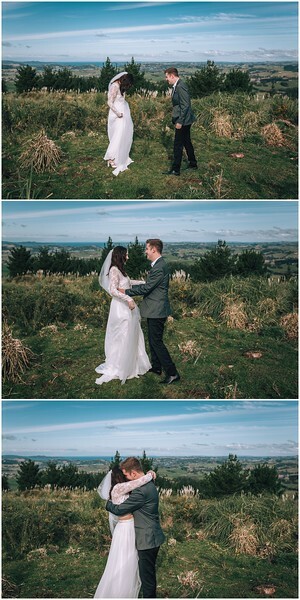 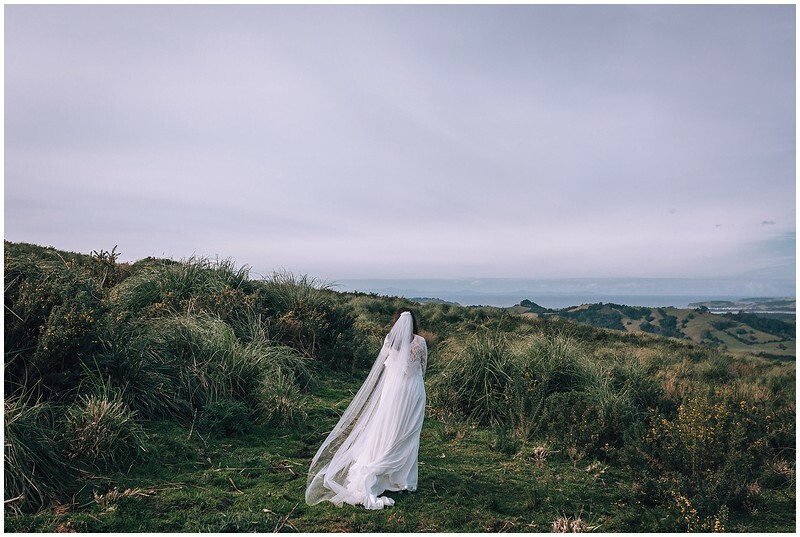 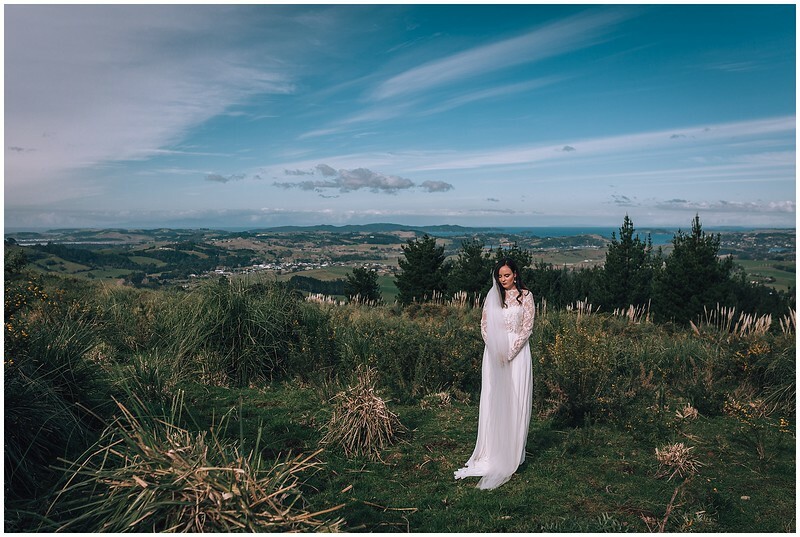 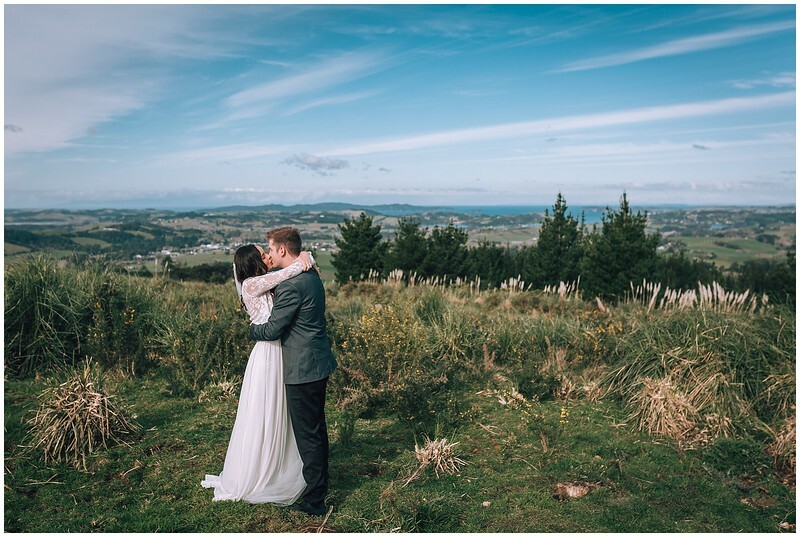 We were a little over-time when it came to their romantic first look, so we quickly decided that the nearby hill overlooking the Matakana countryside would be an excellent spot - none of us considered that it might be a total mud bath... but thanks to a local hero John (Boof) we all got up there and the view was totally worth it. 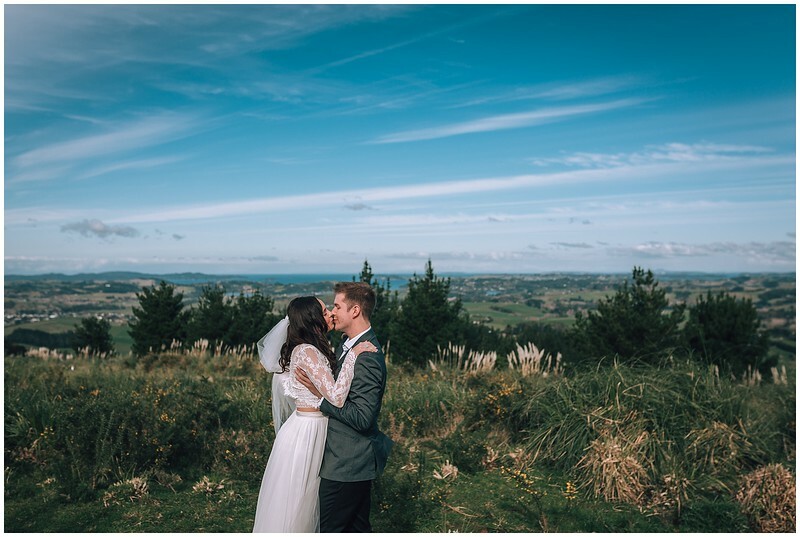 Laura and Bernie spent a few intimate minutes against a stunning rolling landscape before we did their magnificent portraits. 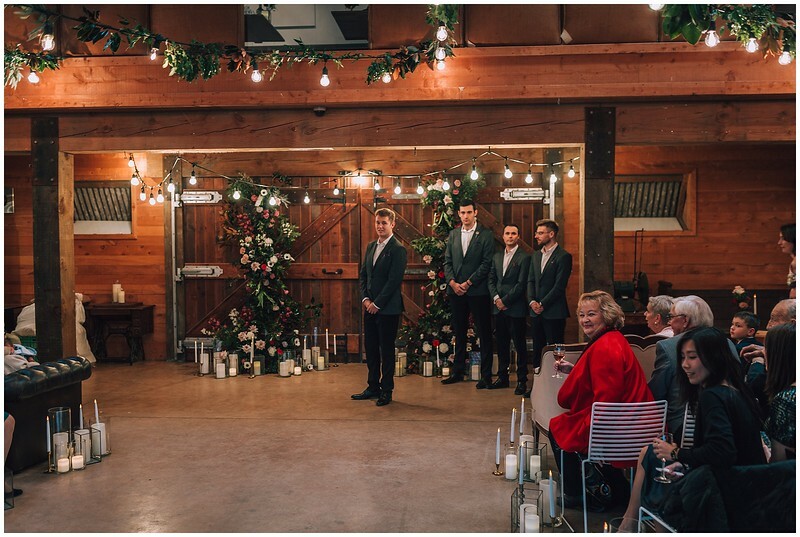 The ceremony was held inside at the Woolshed in Matakana. 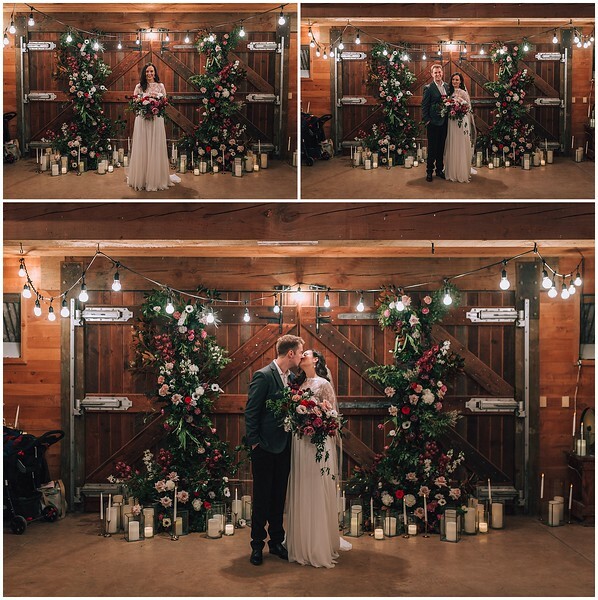 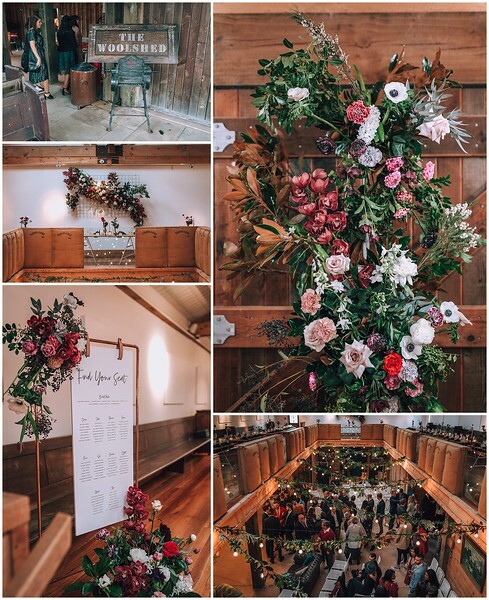 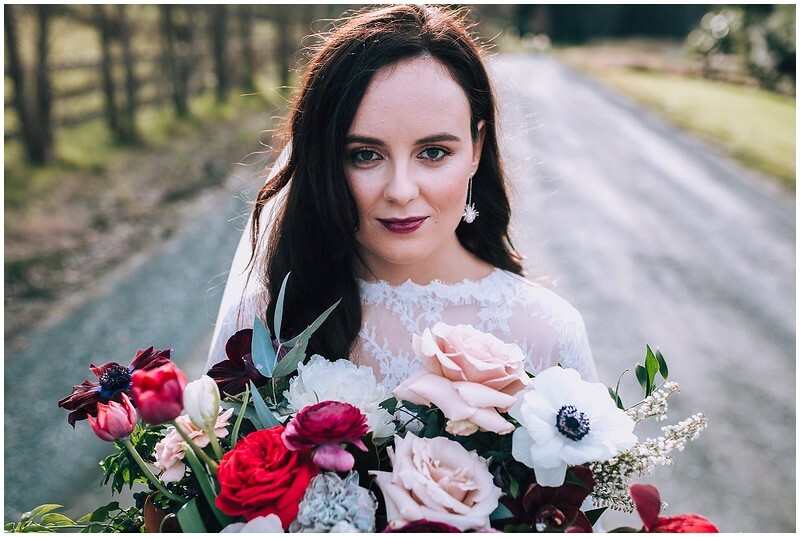 Sue Cameron from The Floral Stylist Co did an incredible job of the gorgeous floral arch installation, with a choice of blooms that fitted perfectly with Laura's deep red lip stain. 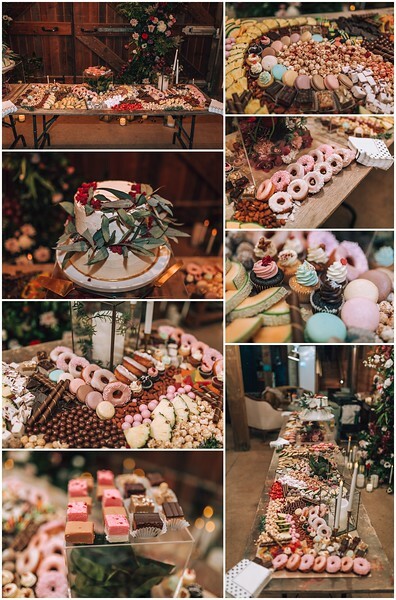 We then rolled straight into the reception with amazing dumplings by The Rolling pin and a dessert platter to die for by The Platter Collective. 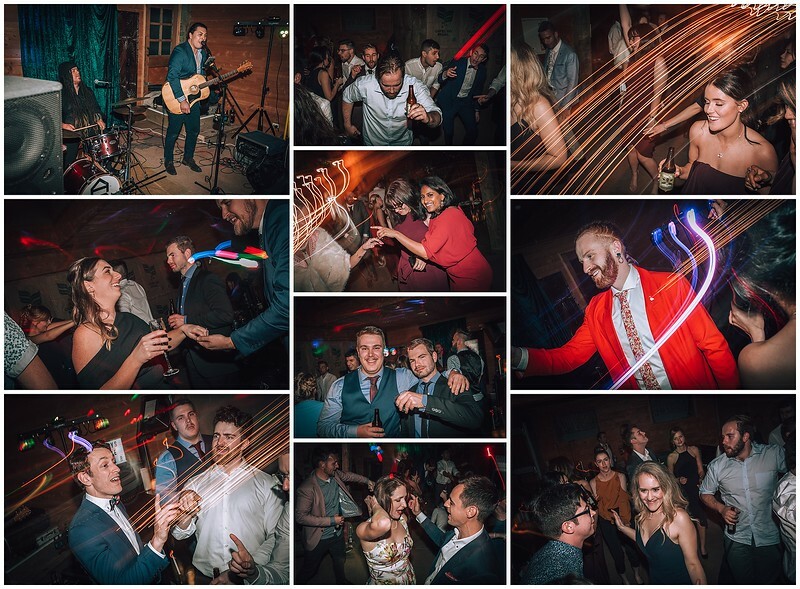 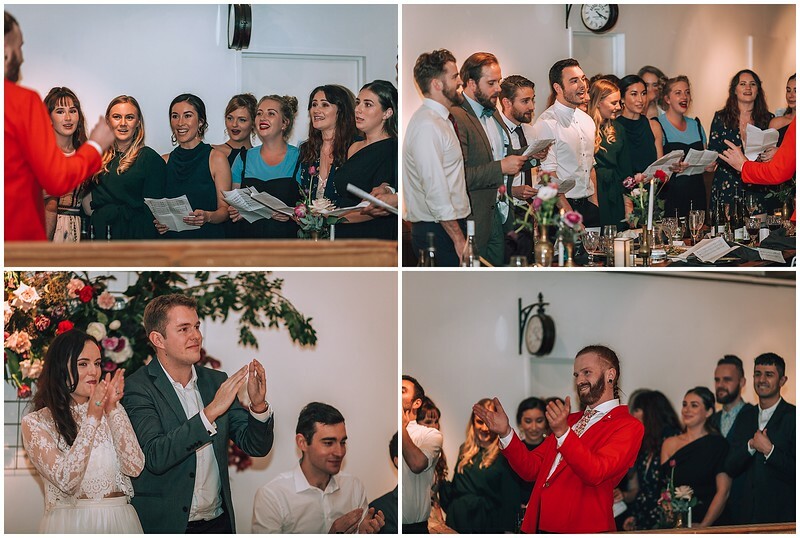 Entertainment was provided by some of Laura and Bernie's friends in a fantastic acapella performance and then everyone danced the night away to some beats from the duo Aunty's Garage. 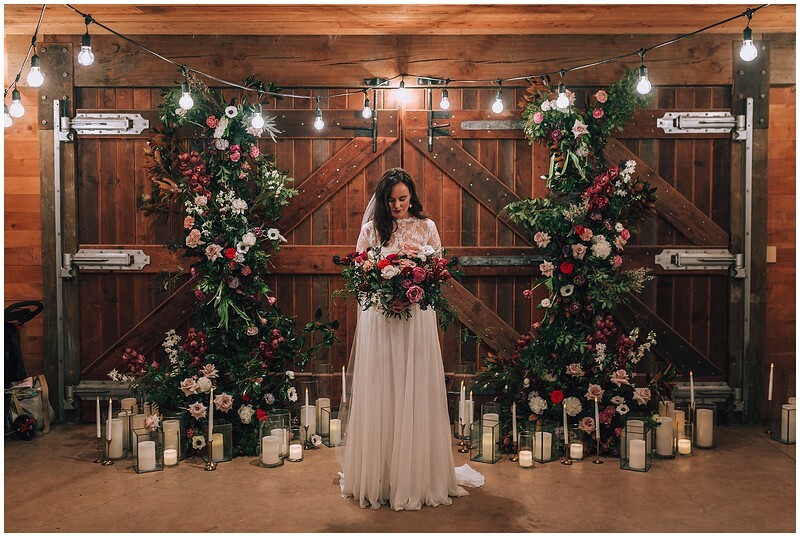 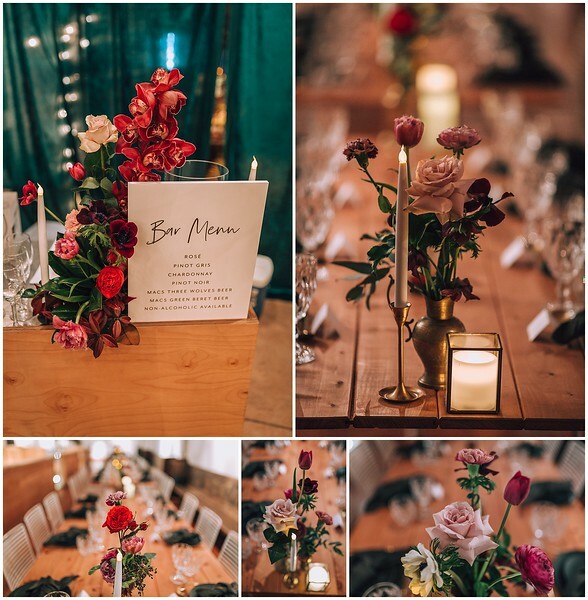 Florals - Floral Stylist Co.